You choose how, when and where you travel to. The possibilities are infinite. You can combine various routes or create new ones and go at your own pace. They can be of any length and can focus on different themes: distilleries, golf, castles, abbeys, birdwatching etc. Tell us what you want to discover and how. We consider your preferences and what you like, and plan your own personalized tour. Our personalized attention to detail in every trip is what makes us stand out. 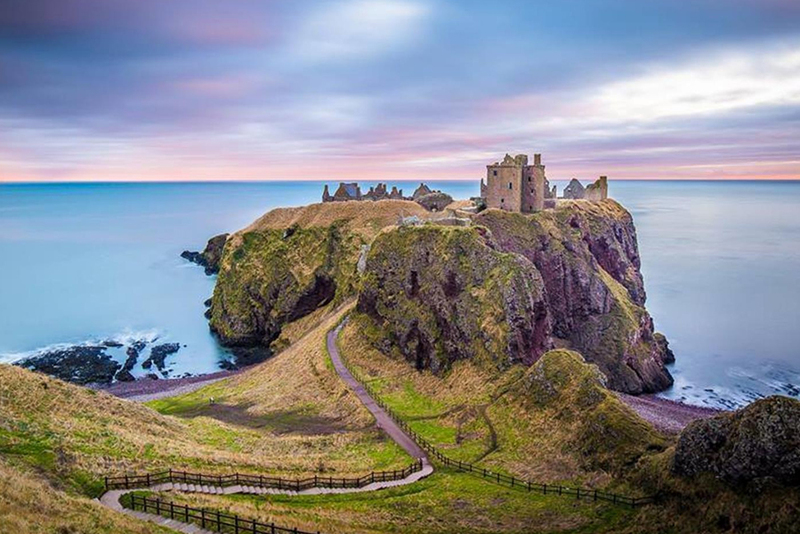 We don’t follow a strict itinerary with fixed stops. We stop where you want so you can get the best photos. 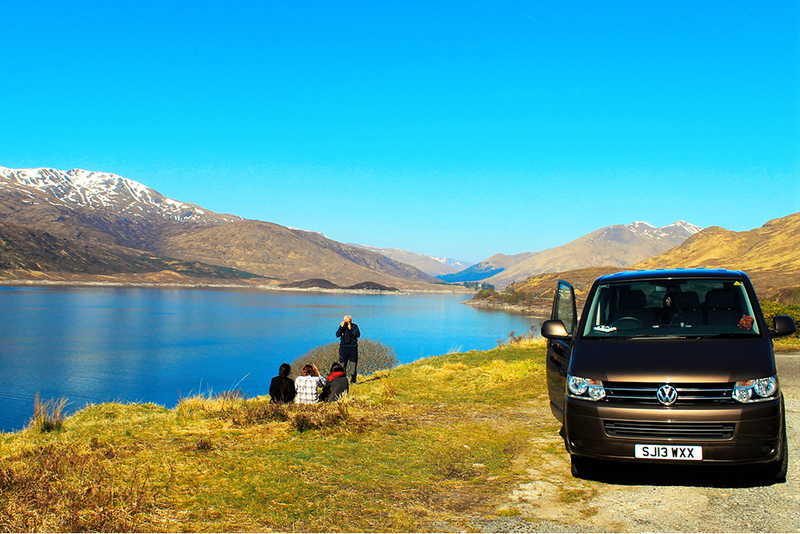 We do tours all over Scotland, in the isles and in the north of England, always adapting to your needs. We have experience working with people with disabilities and the elderly. Our routes can be adapted to our clients’ physical needs. Prices for private tours vary depending on the duration, itinerary, group size and any extras. 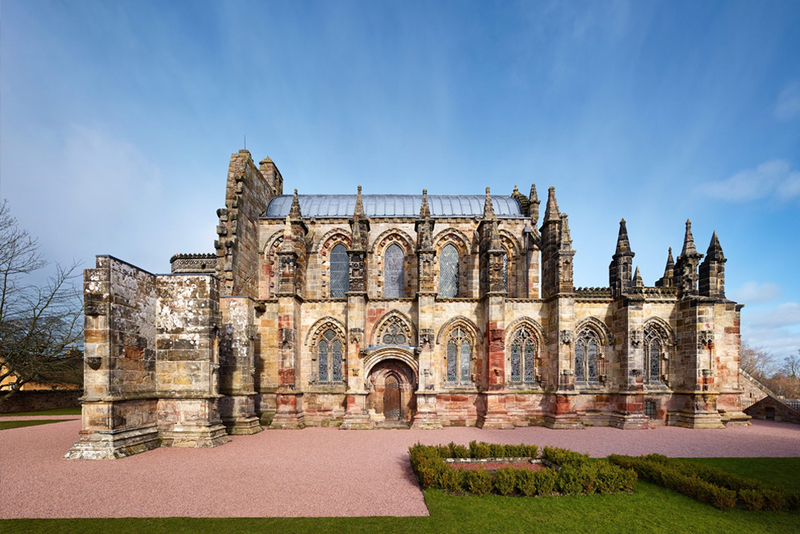 Rosslyn Chapel: Amalgam of templar, masonic, pagan and Christian symbols. Da Vinci Code was filmed here and nearby is the mysterious Gilmerton Cove.